The World’s most powerful music streaming platform. It can be accessed any time, from multiple devices, free of charge, on demand and legally. Spotify is part of the day-to-day of its users. They choose among thousands of songs and playlists to express their feelings based on what they are doing: going to work, studying, or relaxing. Why place ads on Spotify? 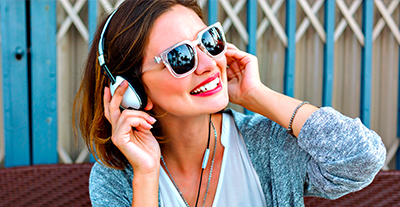 Spotify offers a unique emotional connection, allowing brands to know their audiences through their music preferences. The data offered by the platform helps to infer the mood of each user and connect with them when they are more receptive, and do so through any device. 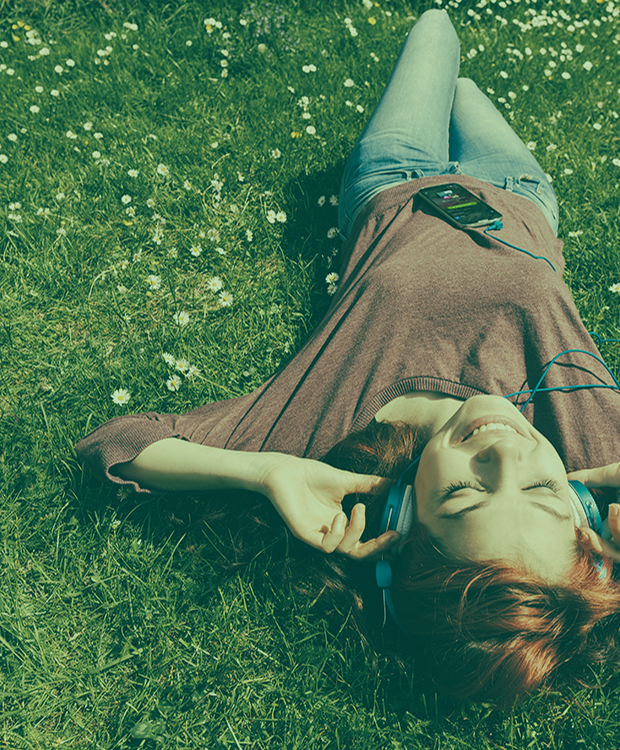 Today, music is part of the storytelling of any brand, and an important component in their mobile marketing strategy, which makes Spotify a mainstream medium. When we started developing the strategy for the Backus Ice summer campaign, we wanted to make a difference and approach a younger audience, on a platform that was interesting for them. So we decided to use Spotify, since it allowed us to not only impact this target with our message, but also to incorporate them into the content through playlists, what provided for a greater proximity and better positioning of the product, resulting in an action with which we are very satisfied. Here at Jumbo, our intention was to join the best of Spotify's music with our best recipes. Thus, the project "Sabores" was born: a cross-sectional and mobile way to reach our customers, through a playlist of more than 30 songs chosen by our communities in social networks. We innovated, engaging more than one digital ecosystem in the communication of our campaigns. We listened to our customers and they were collaborative, adding songs to the Jumbo Playlist and promoting the list both on online and offline environments. Today, the Jumbo Chile Playlist has more than 3,000 followers and more than 70 songs selected by our clients.